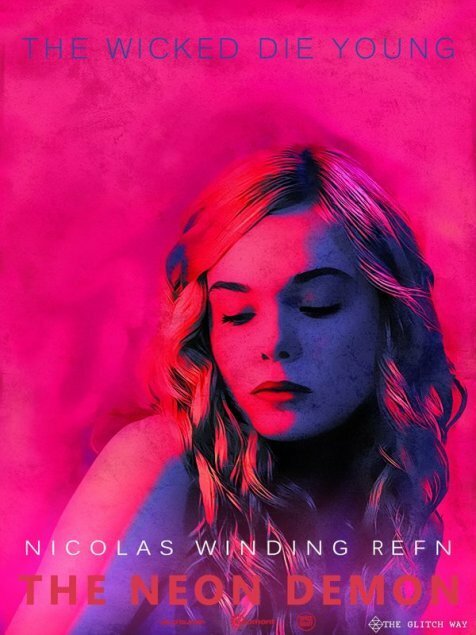 Nicolas Winding Refn fans know that his last two films, “Drive” and “Only God Forgives,” have deeply dived into 80s-inspired visuals, complete with neon lights and synthetic mood music. These elements, as well as Refn’s eclectic scripts, have helped to create neo-noir movies with a distinct and unique style that is reminiscent of David Lynch’s particular aesthetic. 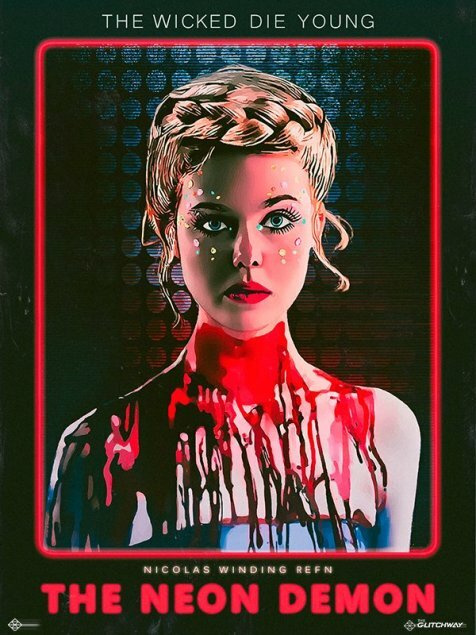 One talented fan anticipated Refn’s new film, “The Neon Demon,” and has created 80s-style horror posters based on the few stills that have been released. The posters feature Elle Fanning as Jesse, an aspiring model who moves to Los Angeles and falls prey to a group of beauty-obsessed women that will do anything to steal her youth and appearance. Joining Fanning is frequent Refn collaborator Christina Hendricks, along with Jena Malone, Keanu Reeves, Abbey Lee and Bella Heathcote. “The Neon Demon” will be released sometime this summer, and will then head to stream on Amazon. Check out the posters below, courtesy of Arrow in the Head. Be sure to visit the artist’s portfolio for more 80s-inspired film art.